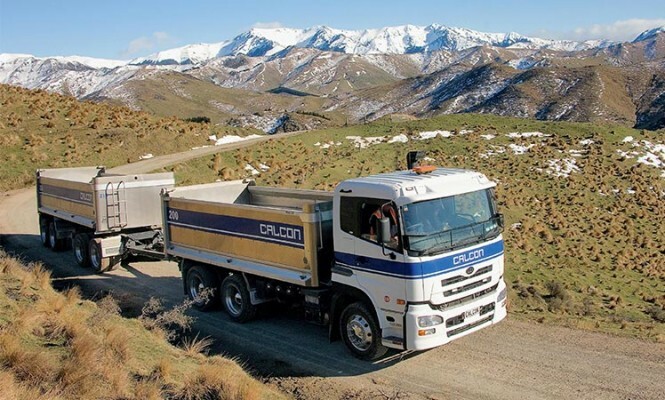 Calcon is an established and respected provider of civil infrastructure services to Christchurch and the Canterbury region for over 40 years. "We are pleased to be involved with Higgins. As a family owned company we immediately saw them as a 'like' business in terms of ethics and values, so combined with their strength in the industry, it was a natural choice for us to make."